 The Reserve At Athens Has The Most Wanted Apartments Near UGA! Spacious apartments combined with amazing amenities make The Reserve at Athens the premier apartments near UGA! Our floor plans have 2 or 4 bedrooms, private bathrooms, kitchens with eat-in counters, and open living and dining areas, giving you and your roommates tons of room to sleep, eat, and relax. Every apartment also has a full-size washer and dryer, so you never have to make a trip to the laundromat again! When you live at The Reserve at Athens, you get exclusive access to so many amenities that you might never want to leave. Our salt water pool is a great place to beat the heat, and our 24-hour fitness center, basketball, tennis and volleyball courts make expensive gym memberships completely unnecessary. Of course, as a community that caters to students, it’s also important that our residents have a quiet place where they can do schoolwork. That’s why we put study rooms and a 24-hour computer lab with free printing just steps from your door. Plus, we have free parking for residents and guests, as well as a handy game day and nightlife shuttle. Now that you know what makes our apartments near UGA the best ever, have a look at our photo gallery and schedule an appointment with our leasing team. But don’t wait. Our apartments fill up fast, and you don’t want to miss out on this unforgettable living experience. Contact us today!